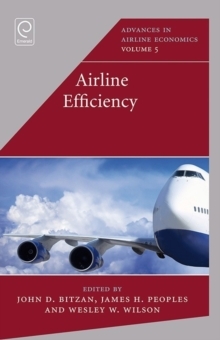 Airports serve an essential role in domestic and international travel, facilitating the origination, termination, and connections of air flights. 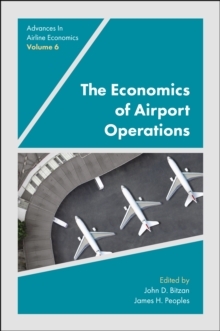 Airport services enhance regional, national, and global connections, increasing the mobility of people worldwide and enhancing local and regional economies. 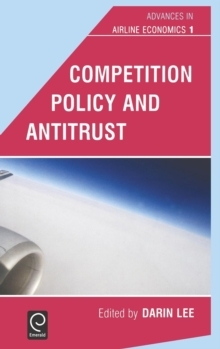 Although there is a large amount of literature that examines airline costs and productivity, consumer welfare from air travel, and the influence of economic regulation of airline services, there is much less literature that examines airports. 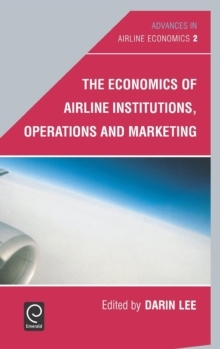 This is important, as airport operations play a critical role in influencing airline travel. 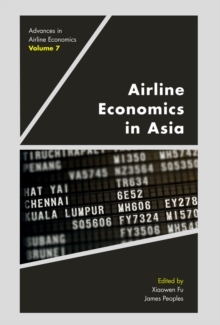 This volume examines the role that airports play in economic development and land values, the regulation and economic efficiency of airports, airport pricing and competition, and the role played by airports in influencing airline operations and networks.